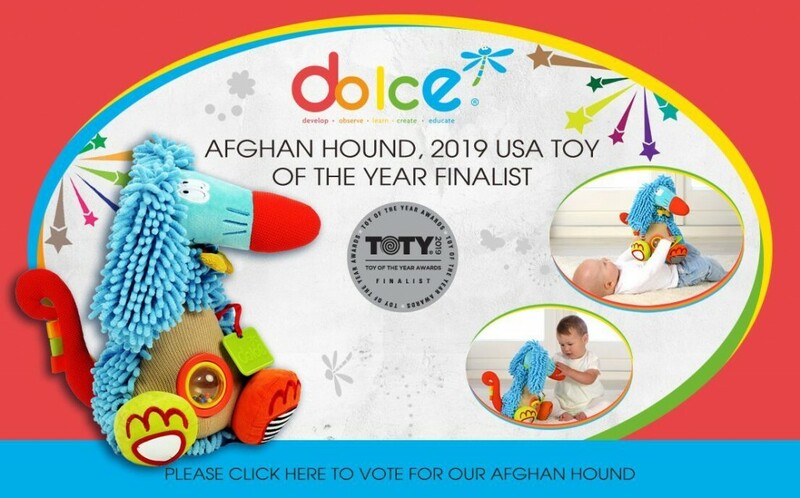 Dolce knows how important early development is for newborns, infants, babies and toddlers. We pride ourselves on providing our customers with safe toys meant to help your little ones start learning through play at a very young age. We offer the best baby learning toys available and truly believe that the products available on our site provide you with the highest quality toys on the market. Our children learn from such an early age. One of the ways they learn best is through play. Our products are soft to the touch, with plush characters equipped with learning modules and tools for your infants, babies and toddlers. Studies show that smart toys for children can make a huge difference in children’s early childhood development. At Dolce we combine your child’s desire to play with your desire for them to learn! We offer you a buffet of plush, colorful toys that are guaranteed to provide hours of fun and learning for your babies. 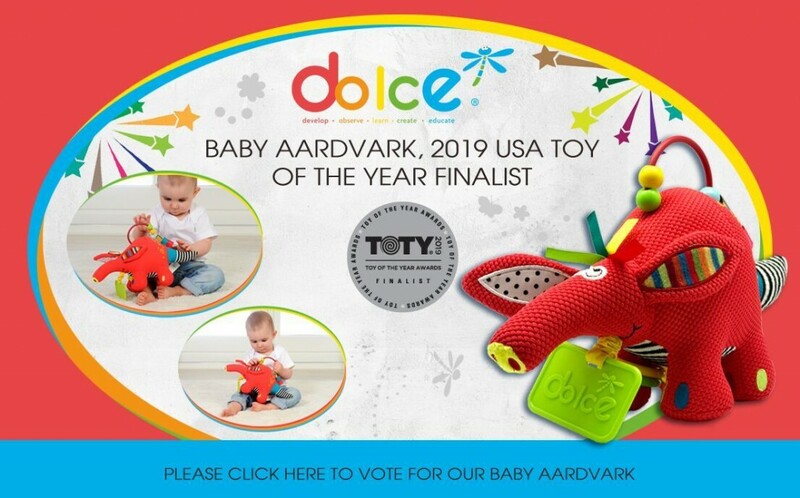 The toys at Dolce offer soft mirrors, bright colors, and activity centers that will keep your baby interested for hours. And, most important to you, these toys are safe. You can rest assured that your child will be playing with a toy that is safe to chew on, pull, and even sleep with. At Dolce, you can choose from a variety of wonderful, plush toys for your little one. These high-quality products are offered at reasonable prices giving our customers the service they deserve.